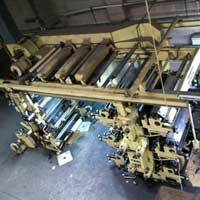 Mirror Print & Solutions takes the pleasure to introduce itself as one of the topmost Suppliers of Used Flex Printing Machines. 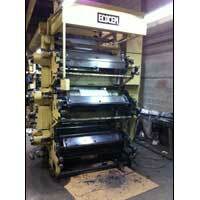 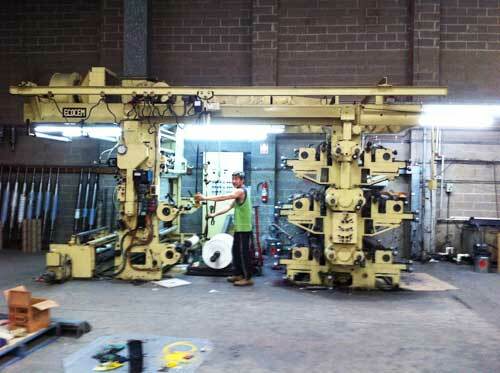 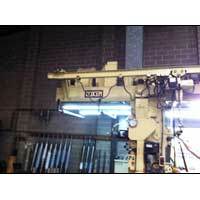 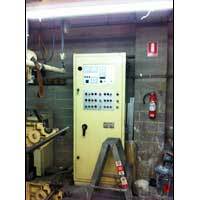 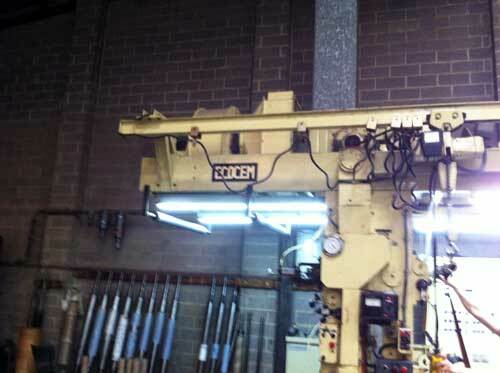 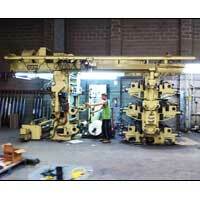 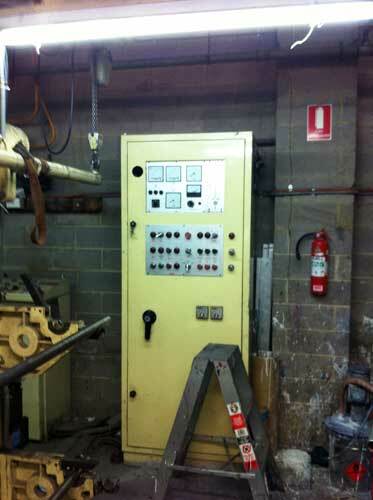 We are a well-trusted source for obtaining Second Hand Flex Printing Machines from Australia. 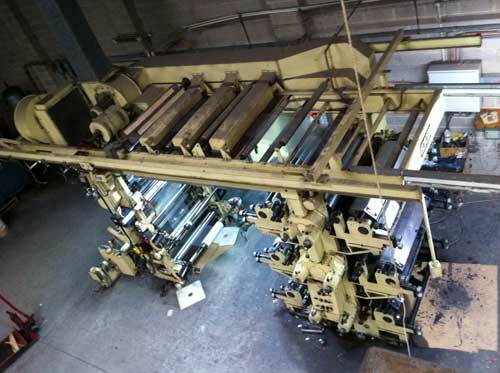 As the name suggests, these Flex Printing Machines available with us are used for flex printing purposes in printing industry. 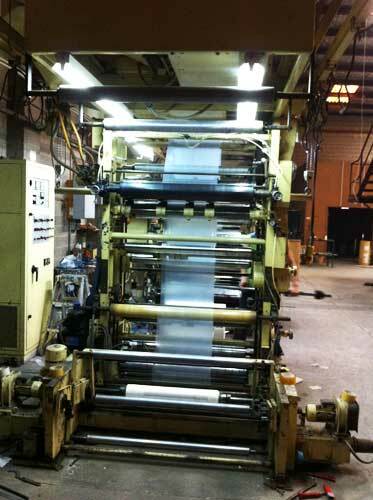 The EcoChem - Roll To Roll Flex Web Printing Machines that we offer are in good condition and thus, are surely the right choice to rely upon for excellent printing performance. 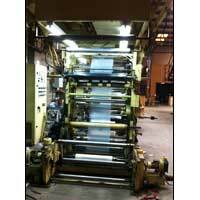 Made available in different specifications, the Used Flex Printing Machines are very affordable.